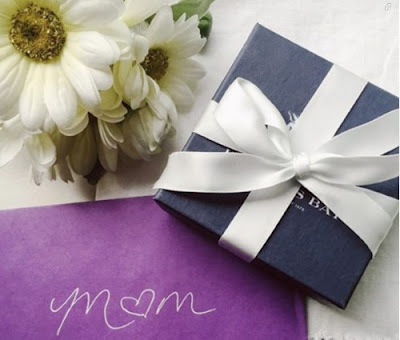 Hudson's Bay has brought back their One-Day Deals for Mother's Day! Each day there will be a new one-day deal perfect for mom for mind! Offers are valid on the one day only until 11:59pm ET, with a new one each day leading up to Mother's Day on May 8. While quantities last. May 4 deal is 70% off 14K Gold and Pearl Fine Jewellery and 60% off select Fine Jewellery.